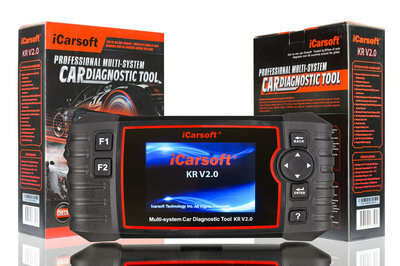 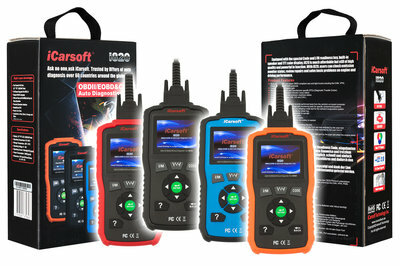 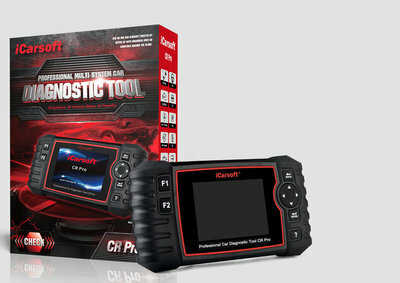 iCarsoft offers single- and multibrand Professional Diagnostic Tools for Kia. 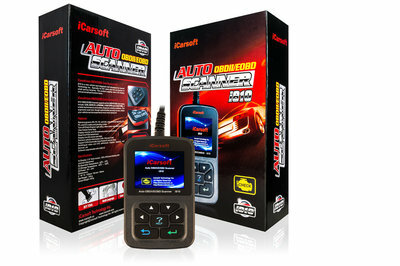 To diagnose the motormanagement at Kia with OBDII/EOBD you can use an universal OBDII Tool. 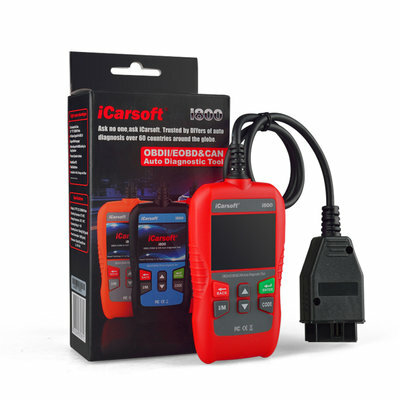 These scanners only read motormanagent! 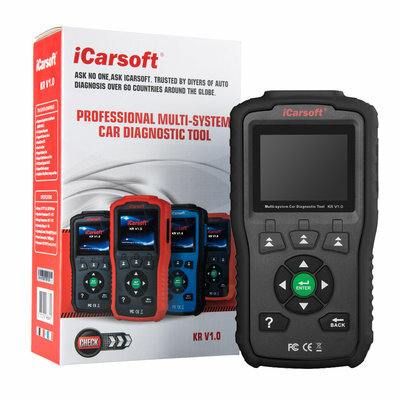 To diagnose all electronic systems at Kia you need one of the professional scanners above.